Is there something about your smile that you don’t like? We can help close spaces, change dark or yellowed teeth, and brighten your smile. If you think you would benefit from cosmetic dentistry, we would be more than happy to talk about the services we offer. Opalescence Go pre-filled, disposable whitening trays are a simple, fast, and professional way to start a whitening treatment without impressions or custom trays. Ready to use right out of the package. Our In-Office Boost will give you a whiter smile right away. Professionally applied power whitening gel will brighten and whiten your teeth in just an hour. 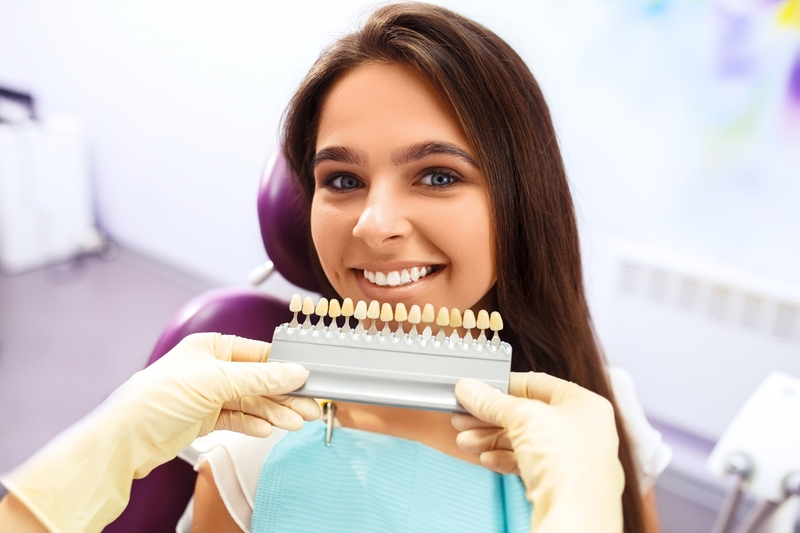 Whitening For Life custom-fit trays – We fit you with custom whitening trays then, each time you come in for your regularly scheduled appointment, we provide you with a tube of whitening gel at no additional cost to you. Please see our Whitening For Life page for program details.